This weekend is the nation's largest single-region wine and food event, Taste Washington! This event features over 225 wineries and over 60 restaurants from all over the state. 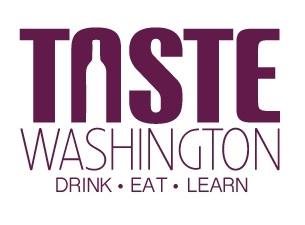 Taste Washington offers the best experience to sample great food and wine all in one place. Two days filled with the best wine and food Washington has to offer! Check out the event's website for all of the participating wineries and restaurants.